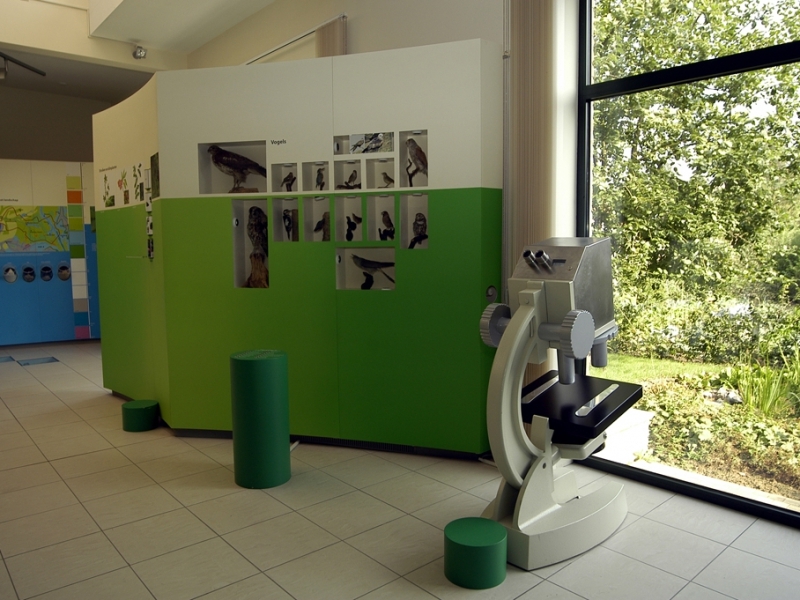 Would you like to discover the region in a playful and interactive way? 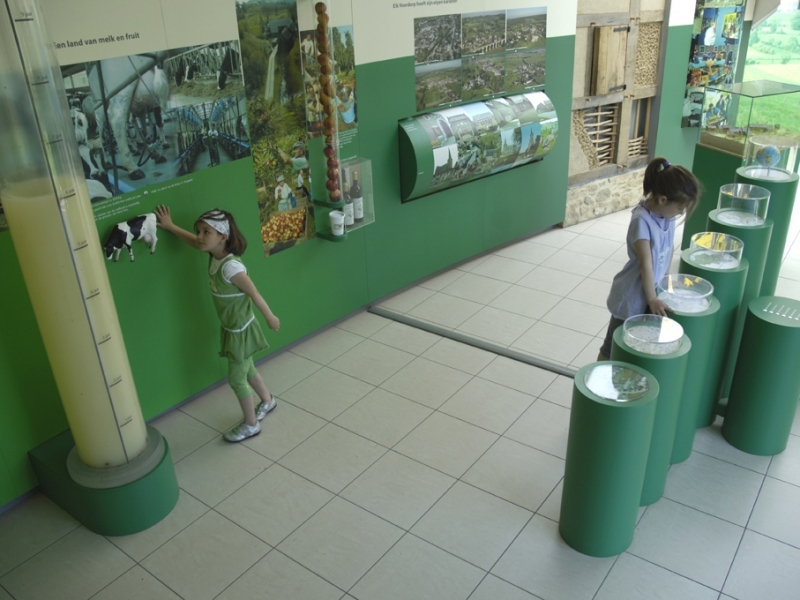 That’s possible: in the visitor’s centre you can visit the nature-led educational exhibition as well as the cartographic-educational exhibition. Four inhabitants of Voeren welcome the visitor in their dialect. This immediately rouses the interest to get to know this “strange” region. Next a panoramic view and a movie reveal a number of other secrets. 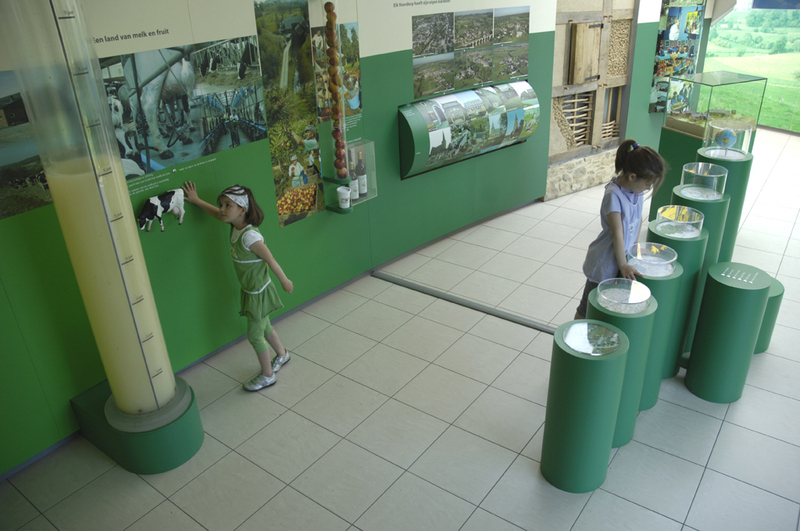 Through sliding panels you learn more about geology, the subsoil and the landscape. Interesting facts regarding fauna and flora are discovered in a playful way. By way of puzzles, buttons, tunnels, sounds and lights you get acquainted with a number of “special hosts” such as the badger, the escargot, the trout, the nurse-frog, the fire salamander, etc. “Southern and chalk loving plants” such as the mistletoe, wild marjoram, orchids, honeysuckle, red elderberry also love the region of Voeren …. 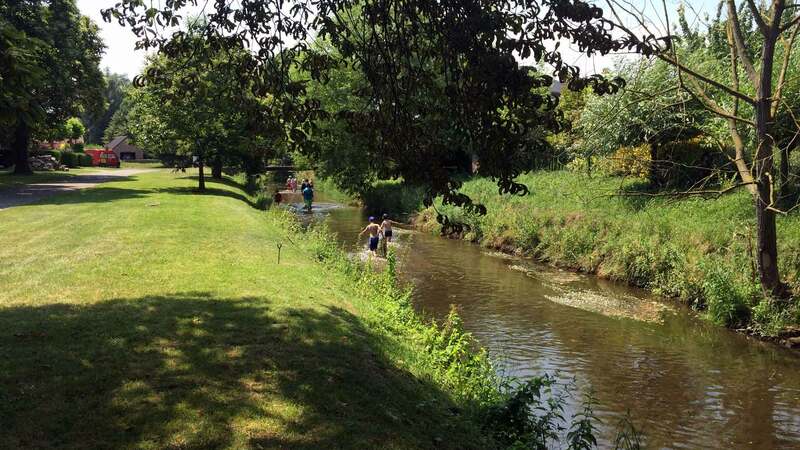 But not only nature is a main attraction point as the region also has a number of other worthwhile sights of interest such as the villages with their monumental and historic buildings and timbered houses: certainly worth a visit. Beautiful pictures and pieces of craftsmanship will certainly rouse your interest. And the cow with a tower of milk will amaze every “townsman or woman”. However, the region of Voeren does not only have a unique landscape, it also has a complex history. The far-ancestors of the inhabitants of Voeren used to make arrow points out of flint- maybe even a surprise for Fred Flintstone- and the Romans used to know this region, which is situated near Tongeren en Aken, quite well. The cartographic/historical exhibition clearly shows the other occupiers, rulers and governors of the region up to the present. 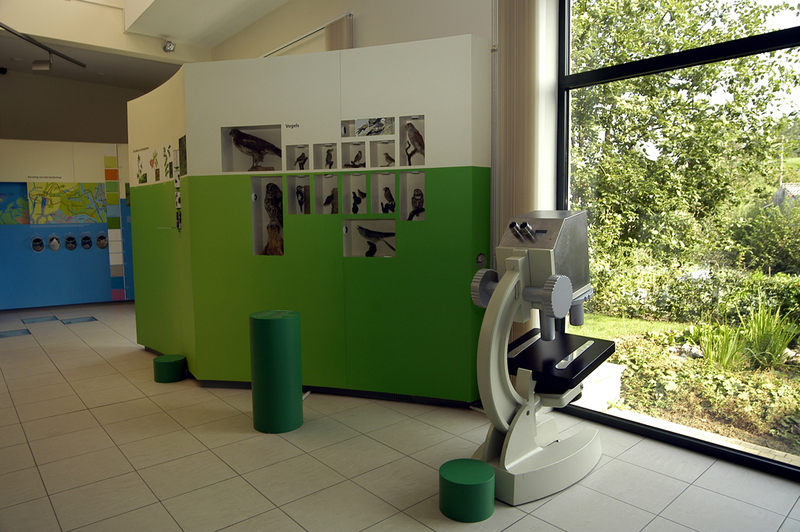 Discover the history of the region of Voeren and become a real puzzle expert! 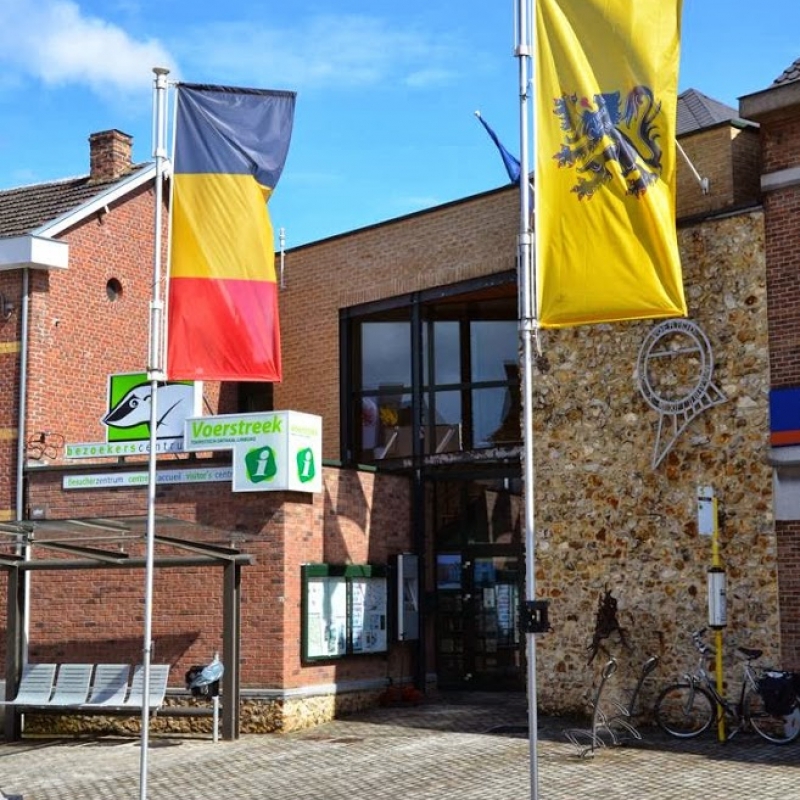 Our co-workers at the information counter will personally handle all your questions on the region of Voeren, the direct surroundings and Flanders. There is also a lot of tourist documentation available, such as walking and biking maps, free information on accommodation possibilities, you can buy some nice gifts and souvenirs, and much more ….